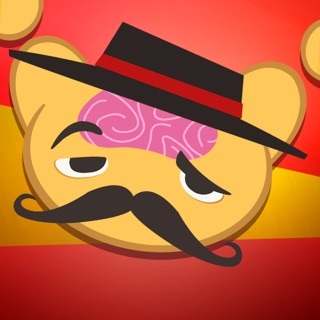 Now you can study SAT vocab by playing games. Need we say more? 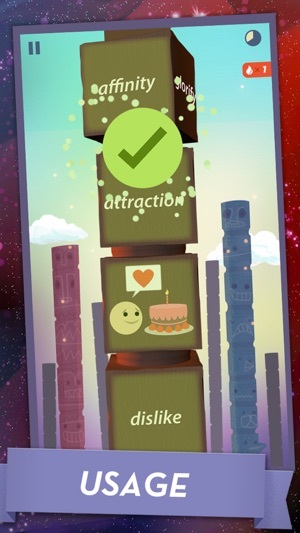 Featuring 9 addictive games designed to build essential SAT, PSAT & GRE vocabulary, our SAT Vocab app is perfect for students preparing for the SAT exam as well as adults continuing their lifelong quest to become wordsmithing wizards. 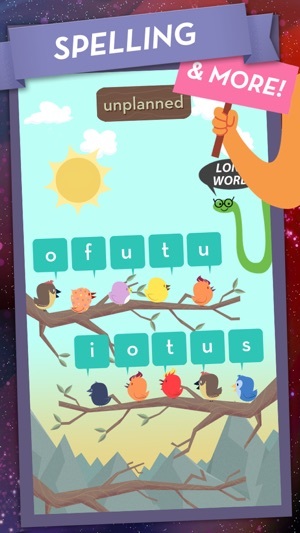 More than just a vocab builder, this app replaces the tedious flashcards used in traditional learning apps with rich and unique games. 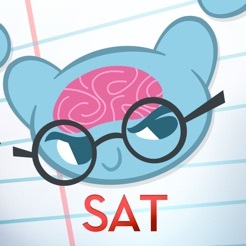 That means you’ll actually enjoy learning key elements of the SAT such as antonyms, context and spelling, all while boosting your ever- expanding vocabulary. 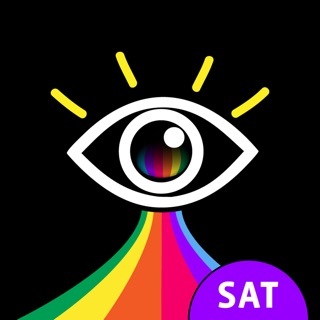 The app includes one free lesson for your enjoyment, and for players hoping to crack a seriously high SAT score, go ahead and upgrade to activate all 25 lessons. Before you know it, you’ll be flexing all sorts of vocabulary muscles you never even knew existed. "This app is not just your average, run-of-the-mill crash course... It includes complex exercises, challenges, and lessons that make the learning process fun and effective." "I wish I could give this app 10 stars. I absolutely love it! It has been so helpful in studying, and I feel prepared for the SAT test. 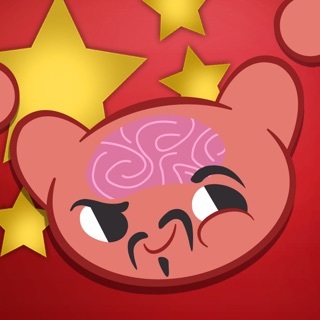 The games are interactive and force you to understand the vocabulary, instead of just memorizing it. I recommend this to anyone preparing for a standardized test or wishing to expand their vocabulary." "This game is great! Such a fun and effective way to study for the SAT. 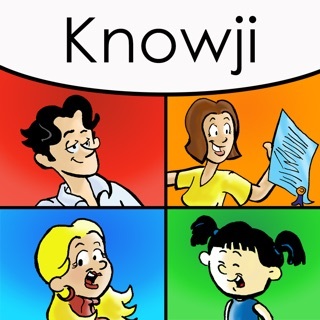 I hate studying for vocab and can never memorize them, but this game is amazing and helps me so much!!" At MindSnacks we like to keep it fun, but we’re serious about learning. 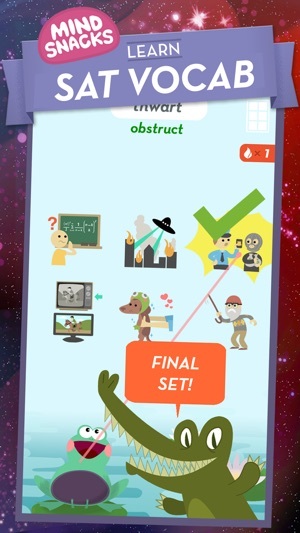 That’s why the MindSnacks SAT vocab app includes 9 challenging games designed by Ivy League professors. 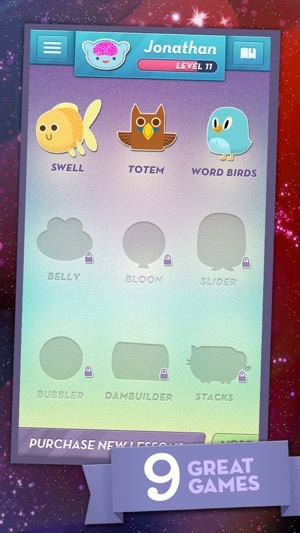 Each game focuses on a different aspect of vocabulary building, creating a well-rounded learning experience that goes far beyond simple flashcards and word lists. Of course studying is only worth it if it works, so our unique algorithm reinforces the learning process using proven methods from the field of memory studies. Over time, the games adapt to your individual performance, selectively repeating material from the word lists with which you’ve previously struggled. 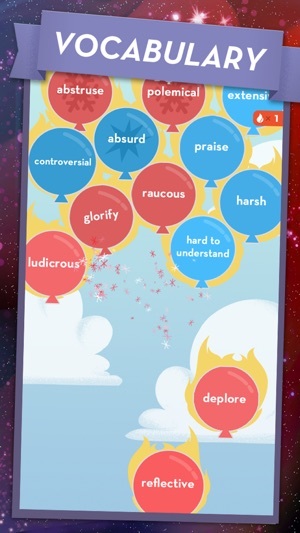 In other words, as you learn more words, the app learns about you for a more effective learning experience. 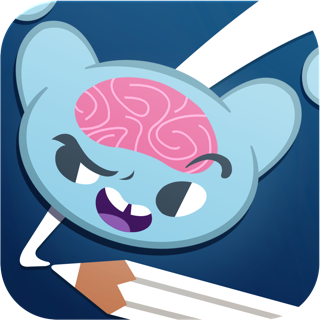 Perfect for students preparing for the SAT, PSAT and GRE exam, or adults looking to expand their vocabulary, MindSnacks’ SAT Vocab app is like a helpful vocab tutor that goes where you go and teaches on your terms. For more information or support, please contact us at support@mindsnacks.com. Or if you’re feeling social, come on over and like, follow or tweet us. Although I'm not sure if this app is directly related, but I received 100% on the vocab portion of my SAT. Either way, this app is extremely helpful! It helps you remember words in a fun way so that it doesn't even feel like you're studying! I get a lot more out of it because I have a higher inclination to play this than I would if I were merely studying flash cards. It is also extremely well put together design-wise and never crashes. It is well worth the money, I can't stress enough! 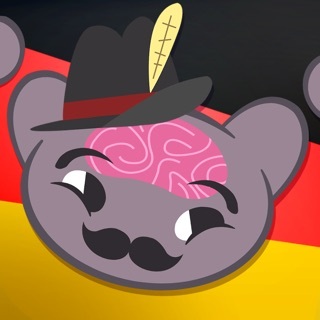 The only complaint I have is that after a while the cute drawings for the vocab words disappear and are replaced by stock images that make it slightly harder to connect to each word. I prefer the drawings but it's not a major problem. I'm very pleased with the way this app gives you the words, pronunciation, definition and uses it in a sentence. Very user friendly and effective. I'm using it to build my vocabulary for the NLN. My only reason for not giving five stars is that it doesn't show complete definitions for words which can be misleading. Do research with this app don't just accept the definitions as law. I advise supplementing with a good dictionary- Merriam Websters Collegiate is my favorite. 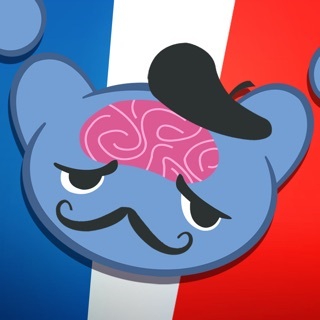 Best app or method for learning vocabulary. It was fun, engaging, didn’t feel like a chore. 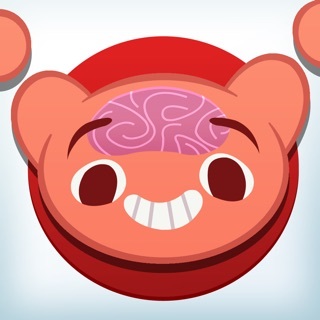 I’m planning on taking GRE soon and realize that with updating my phone, I will no longer be able to access mindsnacks and I am very disappointed. Nothing comes close..
Hope CEO reconsiders and makes it available for us in newer updates.